I am still researching castles and medieval bread. Who would have thought that castles would be so controversial? The Battle of Bodiam Castle, it turns out, was not a medieval siege. It’s a contemporary academic quarrel that seems to crystallise the opposing camps’ points of view. Is Bodiam a military masterwork covering a strategic weakness in England’s defences or is it a symbolic architectural statement of status with little or no defensive worth? Discuss for 30 or more years. It’s strange to be reading academic journal articles again. If you’re interested there’s an introductory guide to teaching medieval castles here (including a bit on the Bodiam battle) and there’s a Castle Studies Group. On the whole bread seems a lot less contentious. Although I have found arguments over how effective medieval flour sieving was and there’s some argument over whether trenchers were square or round. 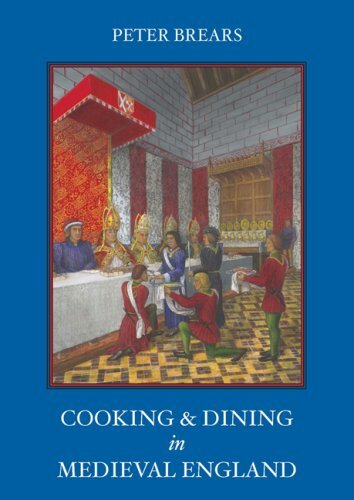 Peter Brears’ Cooking and Dining in Medieval England has been a good and useful read. I’m currently reading Nicole Crossley-Holland’s Living and Dining in Medieval Paris which analyses the medieval text Le Ménagier de Paris. I’m back in work on Thursday. Let’s see if those six years olds are ready to grapple with medieval architectural performance analysis. I rode the Westerley CC Wednesday night ’10’ on the Hillingdon circuit. It was a breezy night and I couldn’t get going – finishing up with a 27:00 for the 11 laps / 10.44 miles. I went through 10 miles in 25:55. Race stats: Time: 27:00 (23.20mph). First 5 miles: 12:51, second 5 miles: 12:56. Top speed: 26.8mph. Slowest mile (1): 2:40 (22.50mph), fastest mile (3): 2:30 (24.00mph). Average HR: 162bpm, maximum HR: 172bpm. 10th of 23 finishers. Ave. cadence: 75rpm. Winner: Malcolm Woolsey (Westerley CC) 23:46. 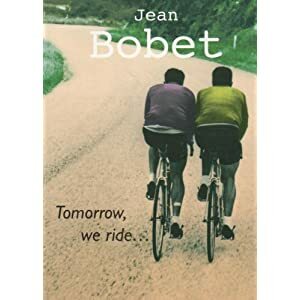 I’ve just finished reading Jean Bobet’s book Tomorrow We Ride. I do recommend it. >I’m selling some books using Amazon. The list includes some cycle coaching manuals and I will keep adding material as I work through my shelves. If you’re interested the list is here. 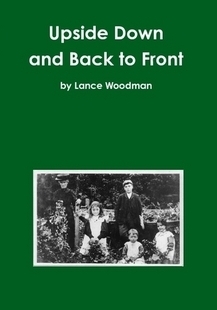 >A quiet Christmas, an airing cupboard half built and not a line of dialogue attempted. Tomorrow we head North to Speke for a few days to see P’s mum. I shall take a notebook and a pen and leave behind the Internet connection – Have a Happy New Year!. I bought Peter Ackroyd’s Shakespeare: The Biography before Christmas. It’s a fascinating read. Biographers have to make so many interventions to try and get close to the man, but still (for me) he seems to disappear between the conjectures. I was also given a copy of Terry Eagleton’s play, Saint Oscar. 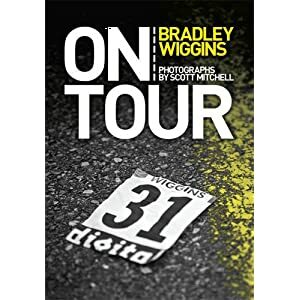 I’m ashamed to say that I had never heard of it – I will read with interest. >I am mostly reading The Gift by Lewis Hyde at the moment. It’s a fascinating study of gift economy in comparison to market economy (the arts, he argues, need to be understood principally in terms of the first). It’s sometimes tough going because of the detail of the argument, but it’s great to come across a book where you suddenly realise that your view of the economy (i.e. no great faith in the market as the be all and end all) is supported by rational argument. Margaret Atwood recommended it on the Today programme a couple of weeks ago. It’s a great riposte to so many crass arguments about arts funding (“if it was any good it wouldn’t need subsidy”). And it’s only £9 from Amazon. I am also re-reading Howard Barker’s Arguments for a Theatre which is alternately inspiring and annoying (which is a good thing). We had the electrician in today. The house is now properly earthed, we have an outside light, a new fuse box (‘consumer unit’) and a socket for the fridge-freezer. We are also over £800 lighter. I know it would be selling out, but I may be forced to offer to write the next Bond movie. Tomorrow it’s the long iron road to Birmingham. Saturday we take the shed out of its box, find there’s a critical bolt missing and put off building it for another couple of weeks.